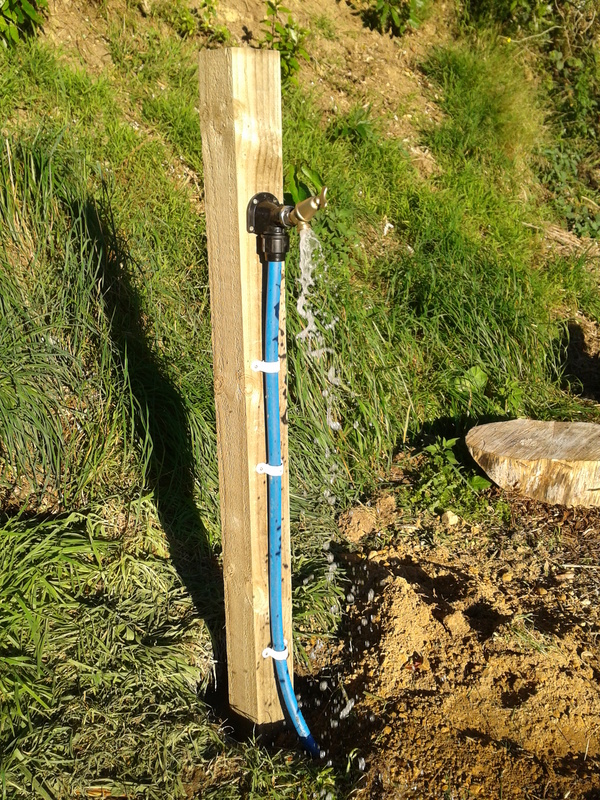 On Sunday 22 April we had some of the team from SKM install mains water onsite. Thank you for your help to get our water installed. It is so great to have running water for the garden! There are three taps now for the garden, but you will need the key to be able to use them. The garden would not have survived over the last four month without the support from Glen at Bulk Water Transport. 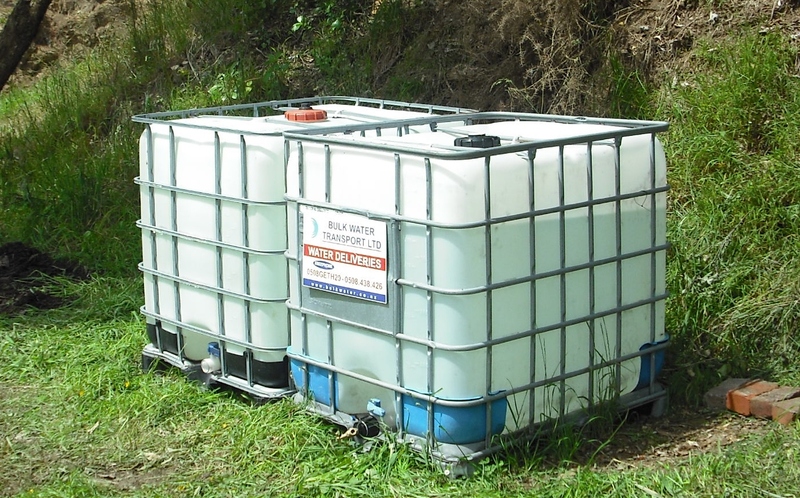 We had two 1000 litre tanks at the garden, which supplied the garden with water over summer. Also a BIG thank you to the Frith and Nick we live above the garden and who have let us use their hose to fill up the tanks when they were empty.